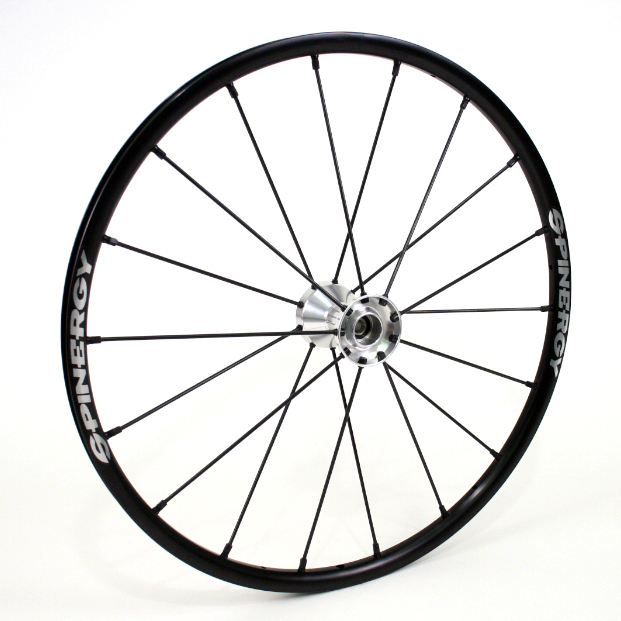 Spinergy SLX Wheelchair Wheel Lightweight And Strong. 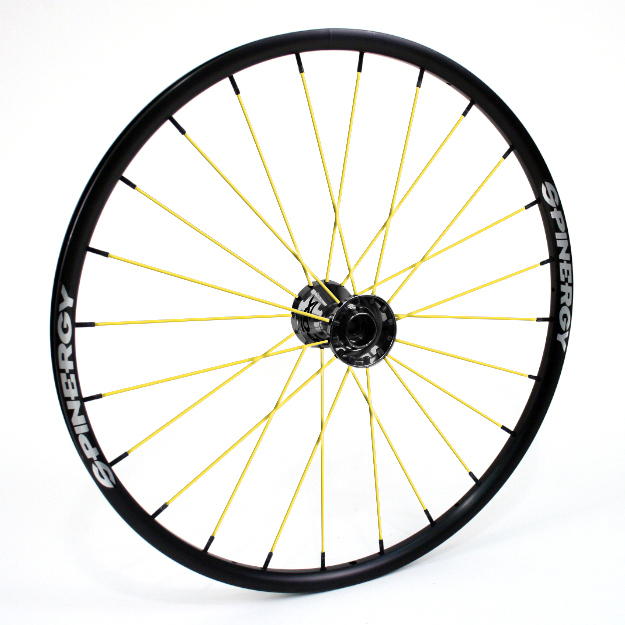 Rim: Double-walled, custom aluminum design. Hub: Custom design, CNC machined. Bearings: Sealed cartridge bearings. No required maintenance.